ReCore, the intriguing Microsoft-exclusive Play Anywhere adventure title by Armature Studios, has finally been released on PC and Xbox One. 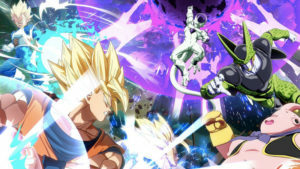 The game was highly anticipated amongst critics and gamers alike, with the trailer offering a deep and memorable setting with seemingly interesting mechanics. 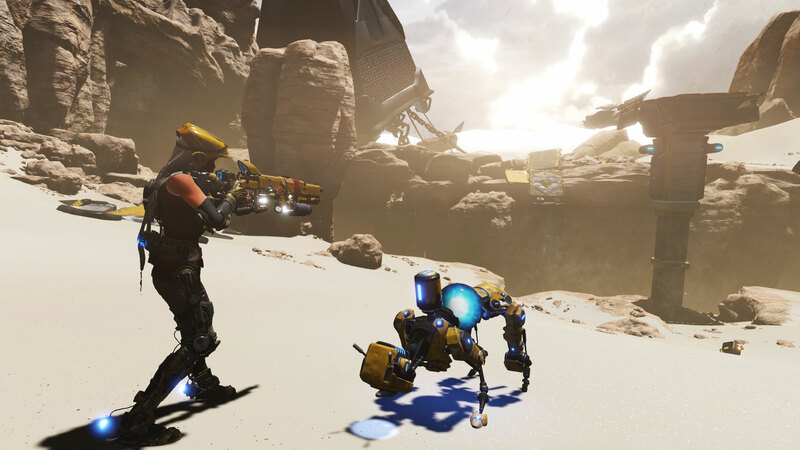 “It’s all a shame because ReCore shows so much promise in its opening hours. It’s easy to envision a way in which all those ideas could manifest into something great. “If it wasn’t for the extreme bugs and flaws that shroud ReCore this would be one of the best games I’ve played so far this generation. 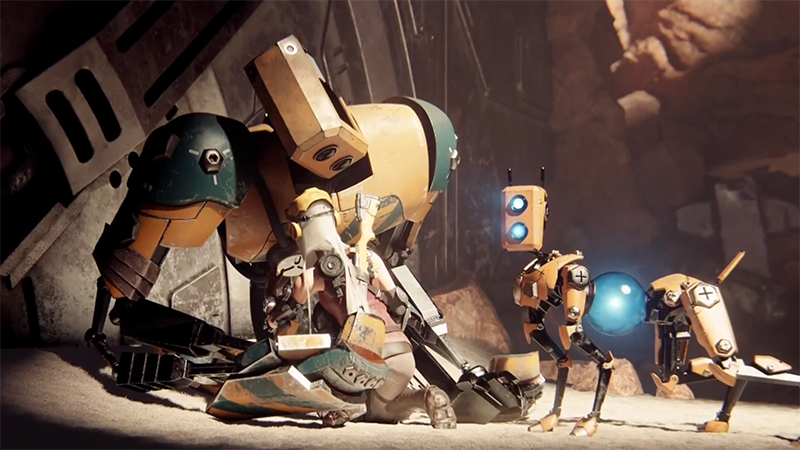 “When it’s working, Recore is a game that feels evocative of a different era of action games. 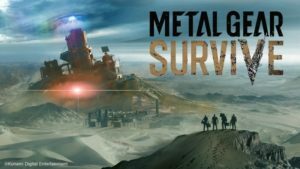 “In spite of everything dragging it down, it’s a fun ride packed with stuff to do, from optional areas to replayable dungeons to passive “hunting” quests that reward players for taking out certain enemies using certain attacks. 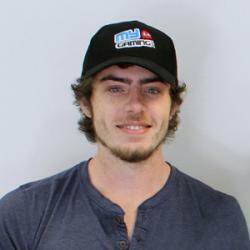 “I wanted to like it more, and had it not overstayed its welcome, I would have. “Somewhere in ReCore is a good game. Joule and her companions are instantly likable. Far Eden’s tale is an intriguing one.